One owner home that has been meticulously maintained. 2 beds, 2 baths, all very spacious with a bonus room that could be used as a 3rd bedroom, office, or den. Home has a Florida room off the kitchen. Fenced yard and central to everything! 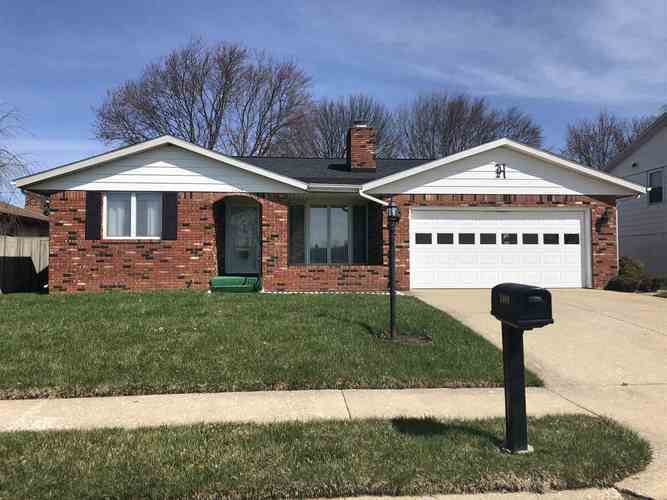 Listing provided courtesy of Keller Williams West Lafayette.